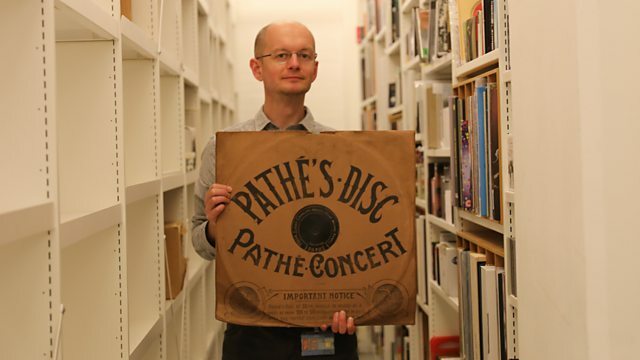 British archivist Will Prentice is so passionate about sounds that he's spent the last 18 years trying to rescue one of the biggest collections of sounds in the world. He works at the British Library Sound Archive, which contains sounds from wildlife recordings to music and interviews. The earliest recordings are from the 1880s and are saved on formats that are decaying or can't be played anymore, like wax cylinders and old vinyl. Will and his team are racing against time to turn them into digital items.